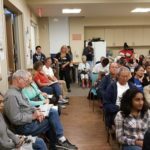 Pocket Greenhaven Community Association – Page 5 – Protecting, promoting and informing an exceptional neighborhood. gathered showing there is significant interest in supporting new retail and restaurants in the shopping center. I’ll be reworking the letter and I’ll send out another rough draft for everyone to review in the next few days. 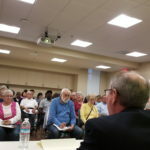 welcome to join and discuss pertinent neighborhood issues. 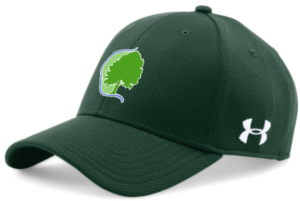 After a few minor changes we unanimously voted to accept our bylaws. I will be reaching out to neighborhood services to have us officially added to the city website. We will also vote on our our board members at the next meeting. Our final topic of the evening was the upcoming family event that is planned for the morning of June 10th at Garcia Bend Park. Fiona, Devin and Erin have done an amazing job with the planning. They have been able to enlist the Pocket Moms group, Vice-Mayor Jennings office and possibly the Fire Dept. to help host our BBQ. As more details become available we’ll make sure to share them with the group. 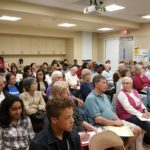 Our next meeting will be held at Robbie Waters Library on May 24th from 6-8 PM. I’ll be sure to send out a revised version of the letter soon and we’ll continue to discuss our progress in working with the owners of the Promenade Shopping Center via email over the next few weeks. Thank you all again for your help and support. I am very proud of all that our group has accomplished in little over a year. We have founded an important organization that will continue to make our neighborhood better for years to come. I’m looking forward to continuing to work with you all. 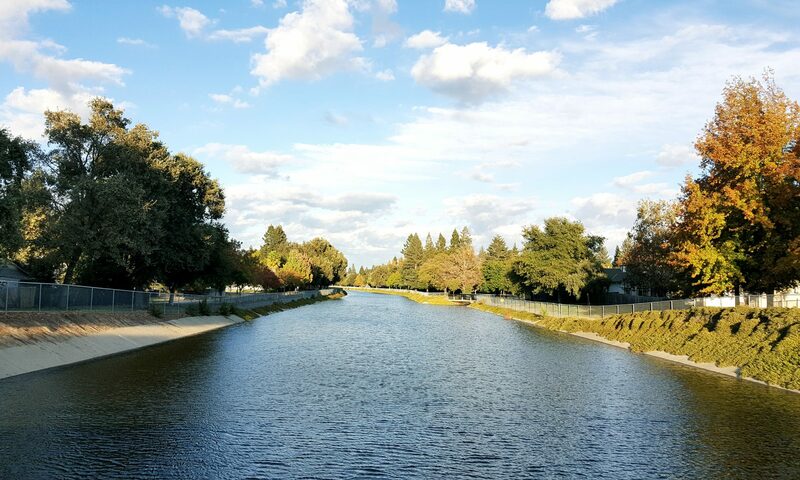 With 17 statewide initiatives and 3 local measures on the ballot, voters in the Pocket-Greenhaven community will have a lot of decisions to make this fall. 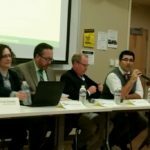 To help inform these decisions, The Pocket-Greenhaven Community Forum is bringing together a group of experts to provide a non-partisan overview of the measures, including key background on who is supporting and opposing them, who is funding them and, most importantly, what they will really do. 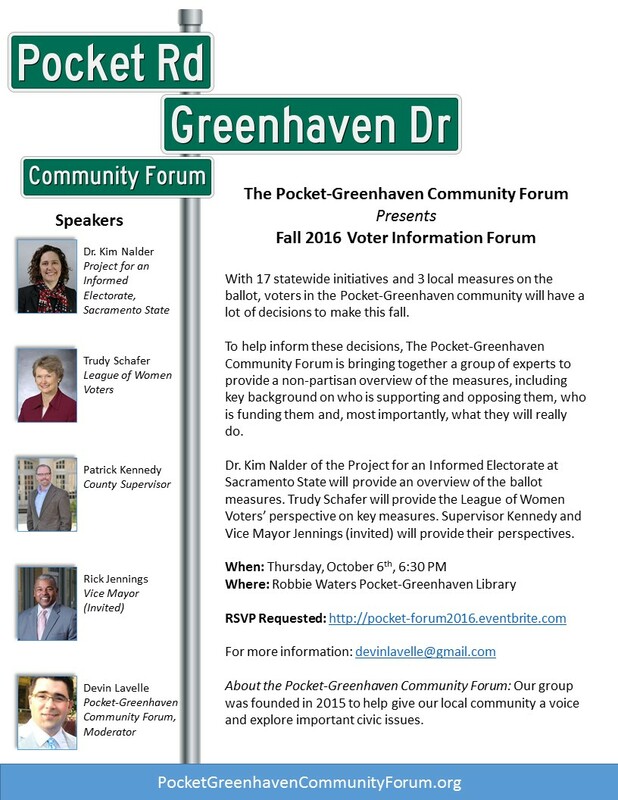 Dr. Kim Nalder of the Project for an Informed Electorate at Sacramento State will provide an overview of the ballot measures. 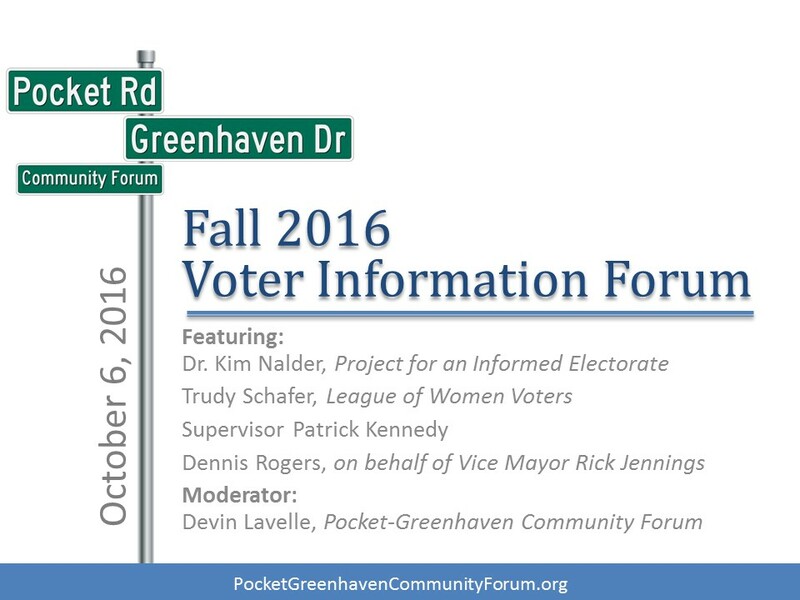 Trudy Schafer will provide the League of Women Voters’ perspective on key measures. 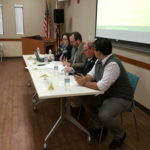 Supervisor Kennedy and Vice Mayor Jennings (invited) will provide their perspectives.